We provide renovation and repair services for Zinc and Lead roofing in Edinburgh. Has some of your lead flashing come away from the brickwork? Perhaps you need your zinc work replacing or repairing? We can carry out chimney stack re-pointing and roughcasting if you’ve recently experienced a spell of bad weather and find you’ve sprung a leak. We can repair or fully replace your guttering should you find yours is no longer functioning correctly. Whatever your problem, the team at Bolton Roofing can help! Call us today to discuss your requirements further. We're a family business established in 1980. 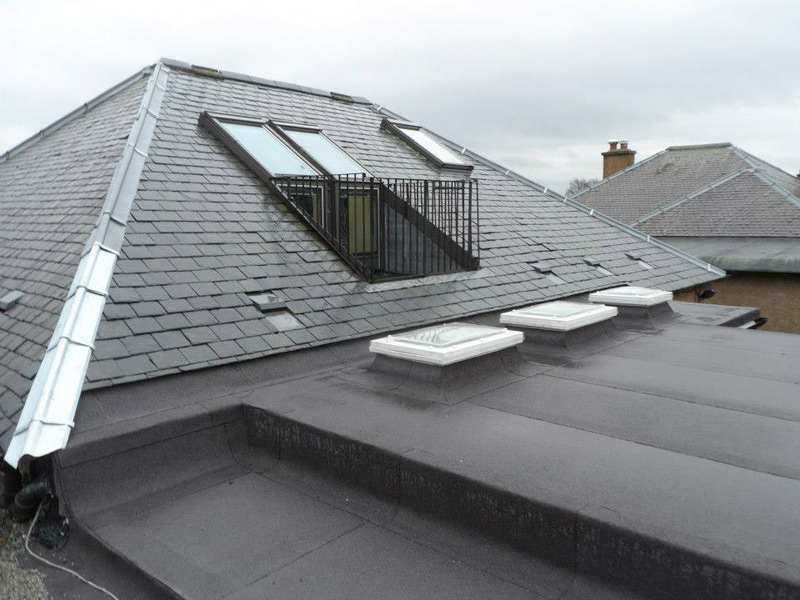 We provide a wide range of comprehensive roofing services to clients in the Edinburgh area.